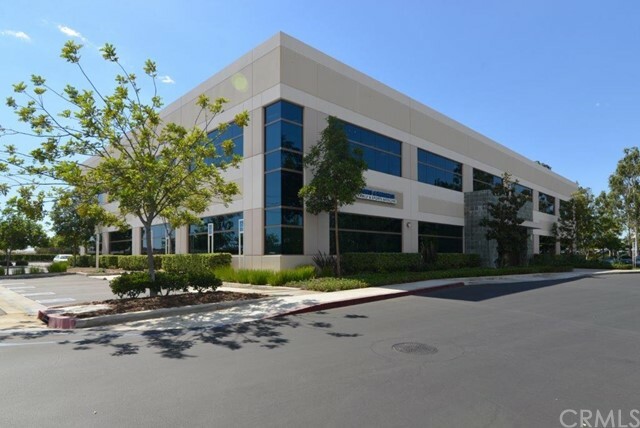 Great Medical building for sale in HOT Medical office Marketplace. 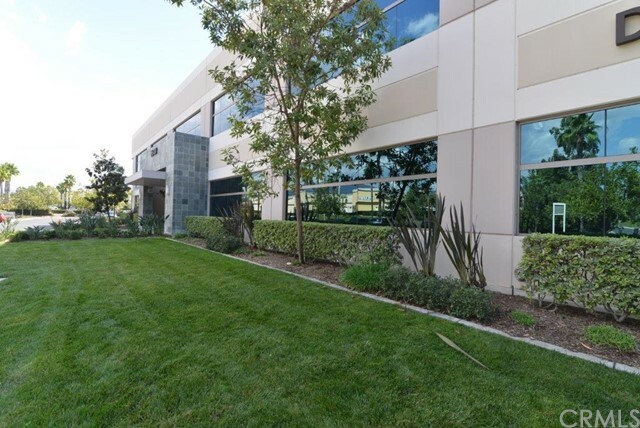 Very hard to find this kind of medical office in a grand medical building in this popular location, the most center and busy commercial town center area, in a fast-growing Foothills Ranch in Lake forest. The best location in the building with popular 2nd floor center spot, elegantly and professionally remodeled with granite counter tops, well done reception area with all high-quality cabinet in nice burgundy color. All rooms had been well designed and divided including Large exam and procedure rooms and lab room...... The new doctor would not need to invest any new remodeling cost. With 2541 Sqt in larger 36000 SF two story building, this unit #230 could be easily rent to one individual or two offices at the same time with separate entrance in about 1300 sqt each, that could be benefit for any kind of medical offices such as dental or oral Maxillofacial &implant surgery and other related Medical suite. This is the only one with super reasonable price that available in this popular medical building near the busy marketplace area. Great Amenities Nearby. Do not lose this a great opportunity. Available Immediately. For Rent and For Sale at the same time.